“Are you ready for Stoll?” – this years&#146; exhibition motto is indicative of Stoll&#146;s technical progress, intelligent applications as well as innovative solutions within its different business sectors. 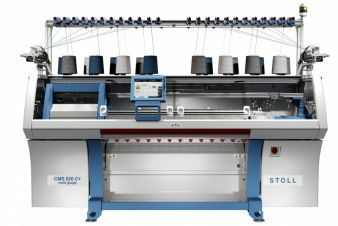 With the newest technology and latest Capsule Collections Stoll presents the many possibilities offered by this knitting technology. 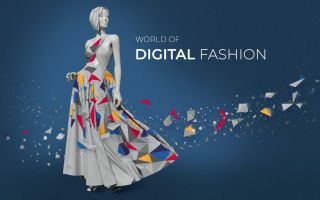 In addition to several exhibited machines from the current product range some totally new models will be introduced including further models from the growing ultra flexible CMS ADF series. Developments from Stoll Software Solution enable the networking and digitalisation of processes without losing individual requirements. 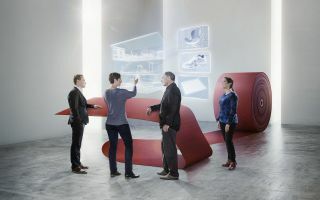 During the live presentations of Stoll&#146;s Production and Planning System (PPS) visitors can immediately see how processes, production situations and capacity planning may happen in real working life. Furthermore, the GKS tool (Grading for Knitting System) shows how easily it can be handled and what benefits are possible. The Capsule Collection: the team is focused on presenting ultra coarse hand-knit looks using the gauges E 1,5.2 and E 2.2 on the new CMS 520 C+ multi gauge. Further knitting techniques are also presented with respective patterns from the different Capsule Collections.